And the tears you try to hide the first day you drop your toddler at daycare when you really want to stay home. It’s promising yourself that this year will be different, but not getting any closer to paying off debt or building your savings two or even 10 years later. But you wonder, is it even possible to consistently stick to a budget as a busy mom, without overspending or getting blindsided by unexpected expenses? I’ve been there. But the good news is you don’t have to stay stuck. You can make a budget and stick to it – so you never miss a moment with the ones who matter most. I’ve seen this transformation in my own life and in those of the of moms I’ve taught over the years. And I can’t wait to see you make this a reality in your family, too. Registration for the Affording Motherhood Budget Breakthrough program will open soon. Spots for the first session will be limited to 100 participants so I can give you the hands-on support and encouragement you need to truly succeed with your budget. The good news is, you can get early access to registration on June 25th by joining the waitlist to be sure you snag a spot. So, sign up for the wait list below – and you’ll also get two essential lessons free. If you were to only do these two lessons alone, you’ll be able to reduce your stress about money big time and start making real progress toward your financial goals. Are you sick of going over budget every month? Start your budget breakthrough with two essential lessons free when you join the waitlist. I know all too well how stressful is to try again and again to budget, only to end up overspending again! 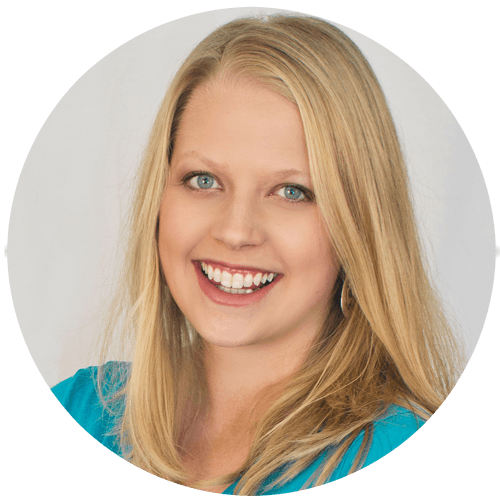 Through my real-life knowledge and personal encouragement, let me show you how to consistently stick to a budget, stress less about money, and achieve your big dreams for your family. 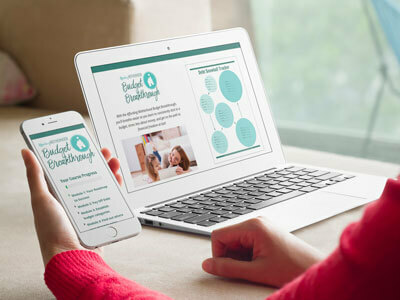 Sign up to get your free preview of the Affording Motherhood Budget Breakthrough.